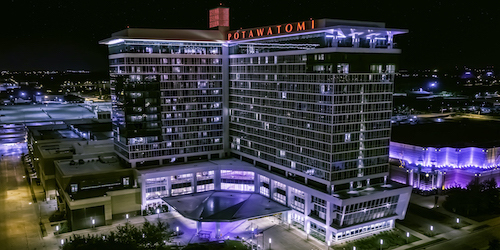 Potawatomi Bingo Casino offers thousands of Slots, nearly 100-Table Games, a 1,350-seat Bingo Hall, a 20-table Poker Room, a 500-seat Theater, an OTB Room and six restaurants. Open 24/7/365. After your round of golf stop in and - PLAY!!! Thornberry Creek at Oneida has partnered with one of Green Bay's premier hotel destinations to bring you affordable Stay & Play Golf Packages. 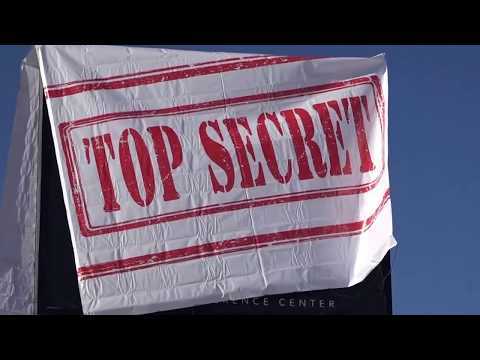 The Radisson Hotel and Conference Center is located just minutes from Thornberry Creek. This first-class, full-service Green Bay hotel is attached to the Oneida Casino and is located across from Austin Straubel International Airport. Pine Hills Golf Course, where golf isn't just a game - it's an experience! Nestled in the North Woods you'll find splendor in our well-manicured golf course and enjoy the pleasures of world-class dining. Located just 30 minutes north of Shawano off Hwy. 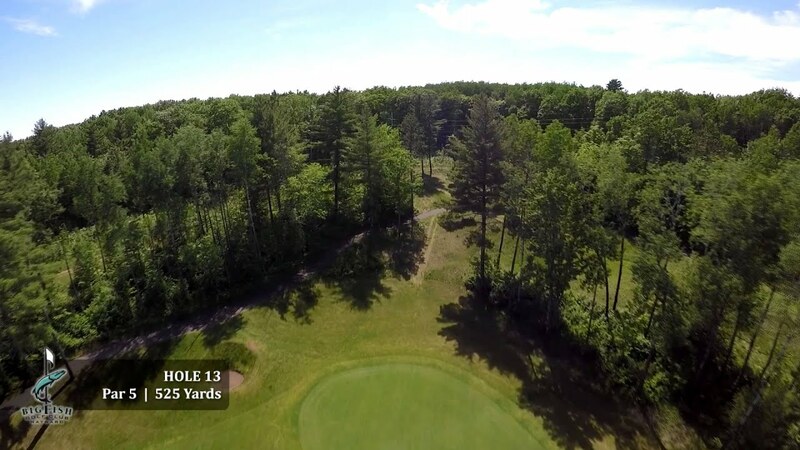 47, Pine Hills Golf Course is carved out of the mystic beautiful north woods landscape. 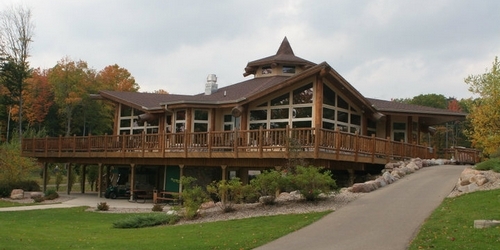 Located in Northwest Wisconsin, Sevenwinds Casino Lodge is a full service gaming, lodge and convention center. The casino features Craps, Poker, Let It Ride, Black Jack and hundreds of Slot Machines. 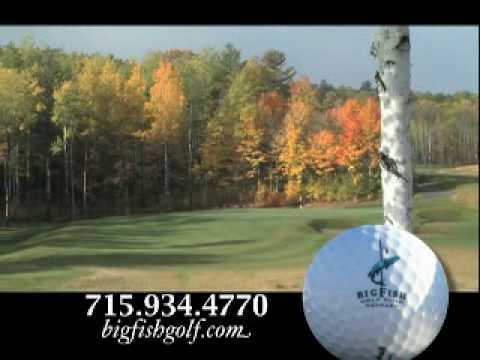 Sevenwinds Casino is just minutes from Big Fish Golf Club, a Pete Dye master piece. Stay and play packages are available starting at $119 per person. 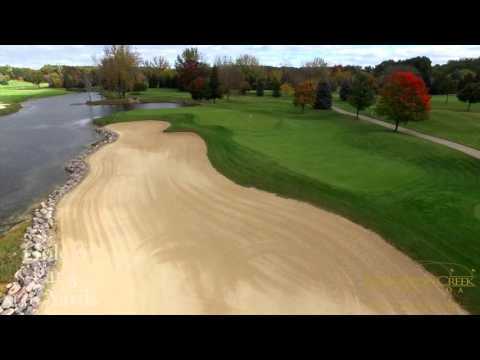 Below is a directory of Wisconsin casino golf courses and casinos. Use the guide to plan the ultimate golf trip combining what guys love best - gambling and gambling. 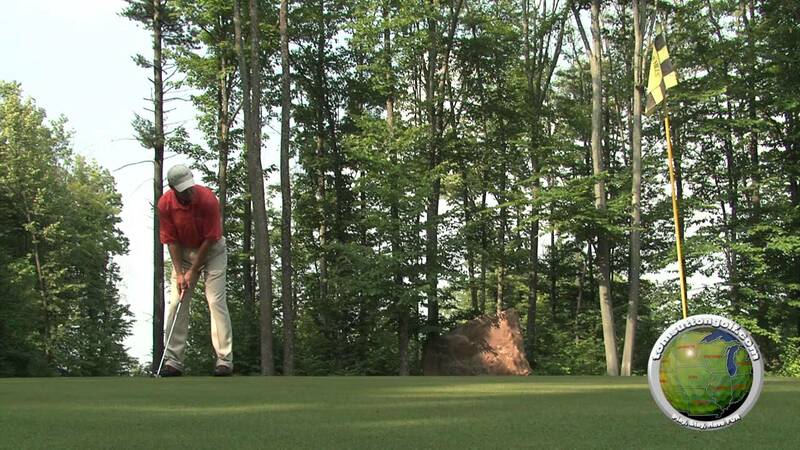 Are we missing a Wisconsin casino golf course?